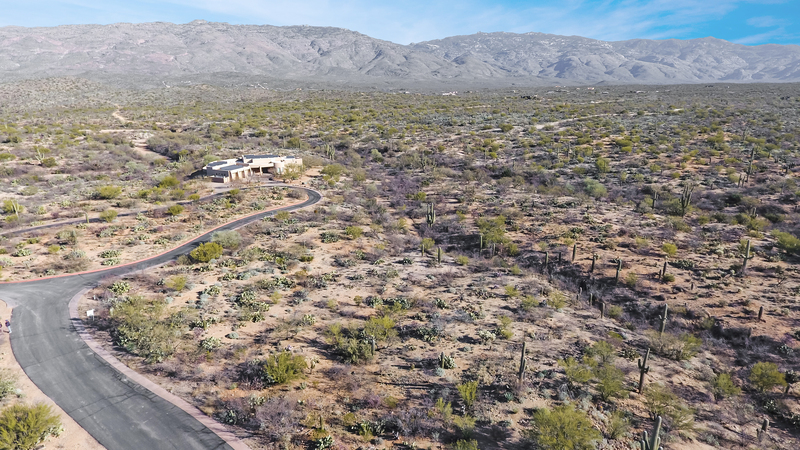 Located on a beautiful and private lane in Vail's finest subdivision, Coyote Creek, lies this fabulous 1.69 acre corner site. Enter by the sign, follow the flagging, and you'll immediately appreciate the dramatic, unobstructed Rincon Mountain views to the east and the north. 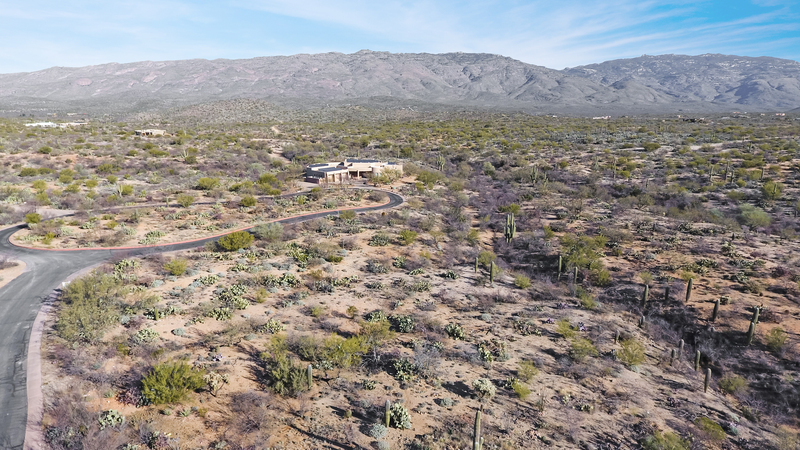 Continue to the elevated, gentle building pad surrounded by mature saguaros and nestled by a bold rock outcropping. 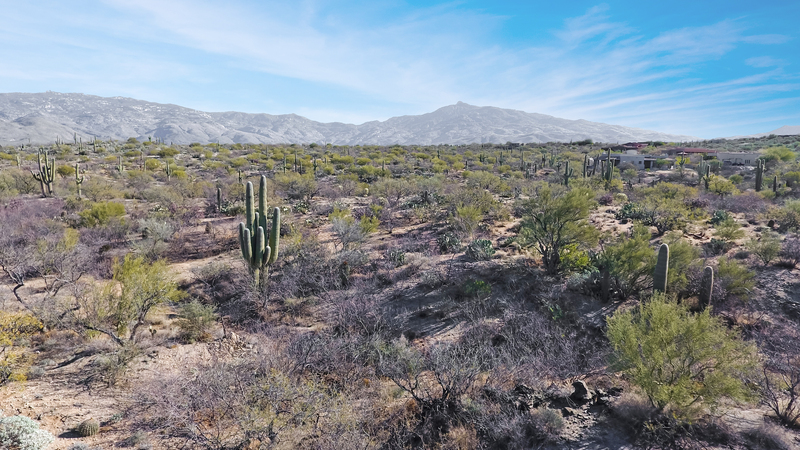 A lushly vegetated arroyo will provide privacy and separation from the adjacent home site. As a resident, enjoy neighborhood tennis, pickle ball, riding, hiking, social activities, and much more. Award winning Vail schools, excellent seller financing, and an unbeatable price in the 130s make this a must see. Call for an appointment today.